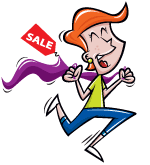 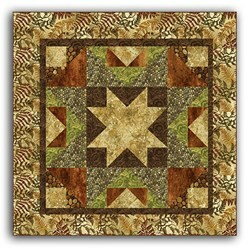 Hopscotch Pattern Download has not been rated yet. 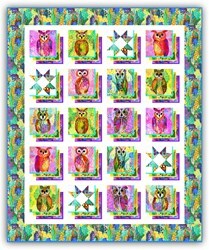 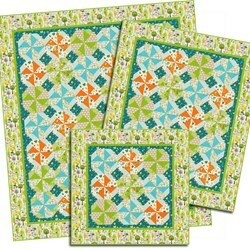 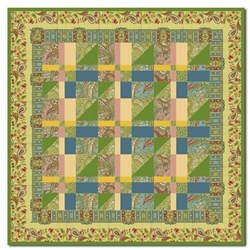 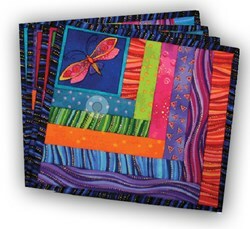 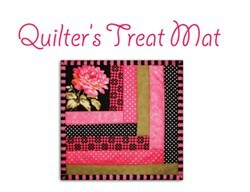 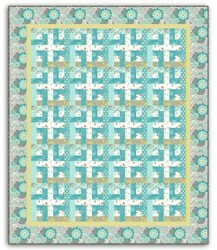 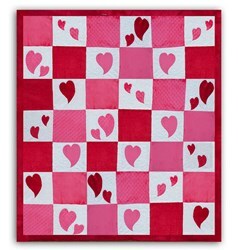 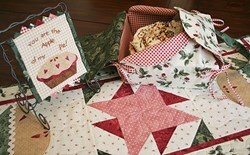 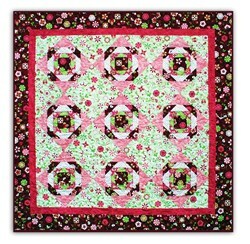 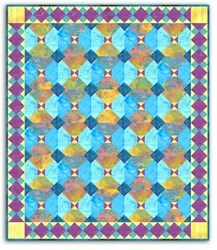 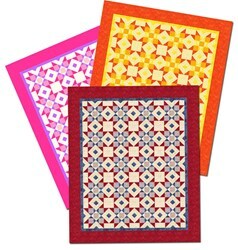 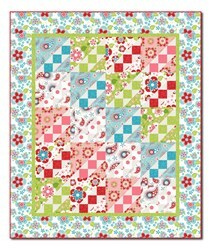 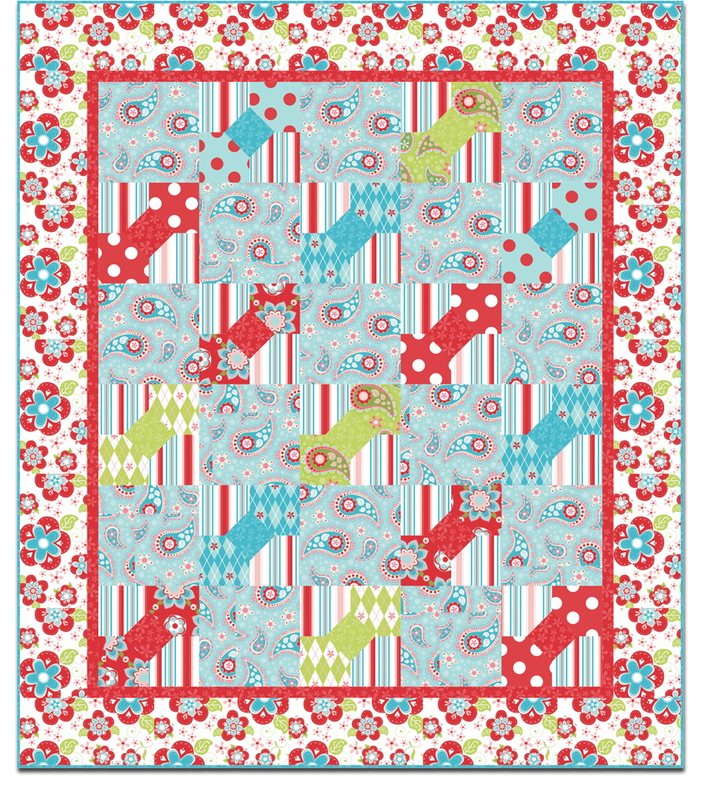 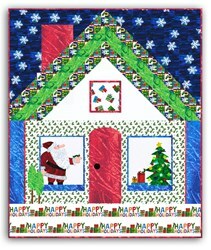 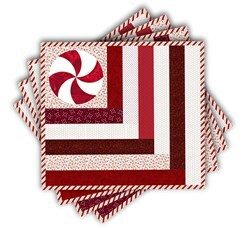 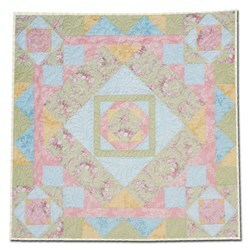 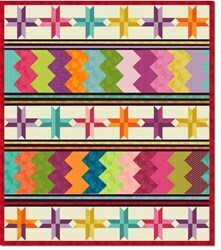 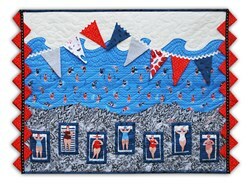 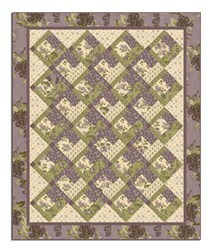 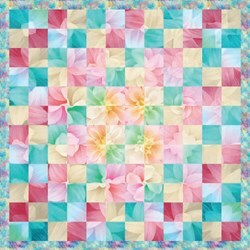 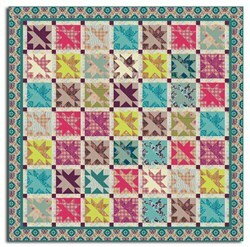 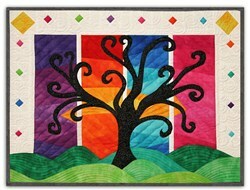 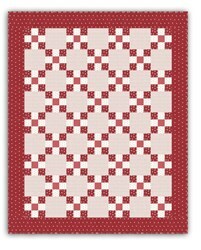 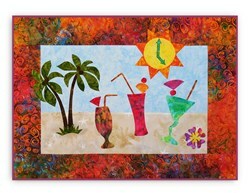 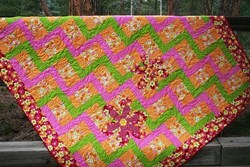 A fun, quick and easy quilt - sample features Riley Blake's Sugar & Spice fabric line. 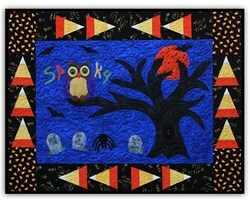 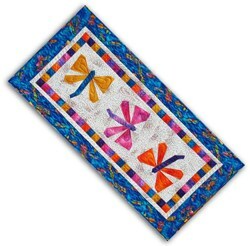 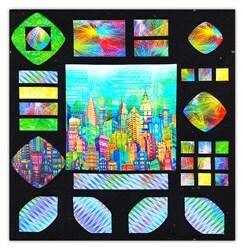 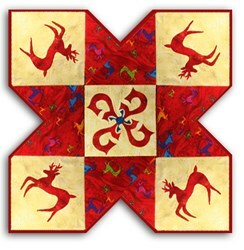 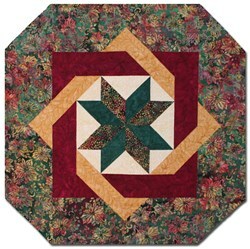 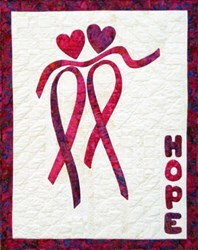 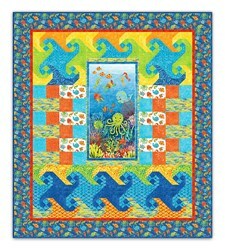 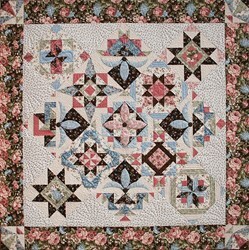 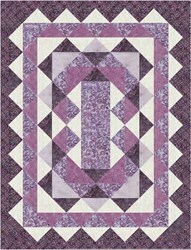 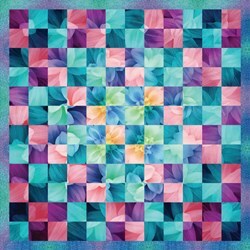 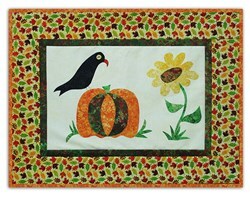 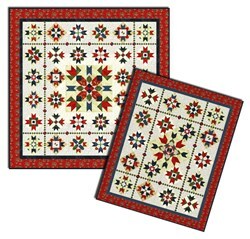 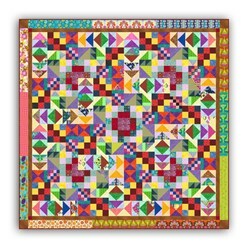 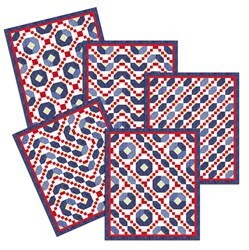 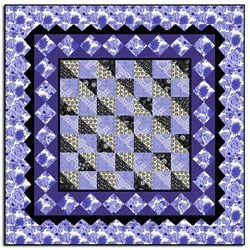 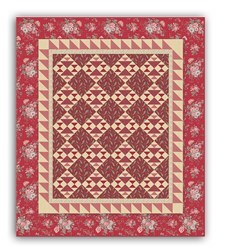 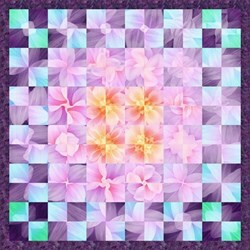 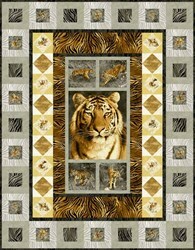 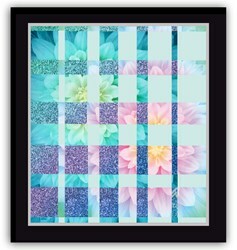 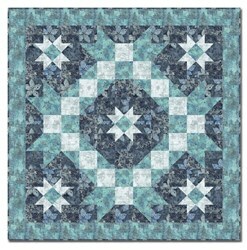 The quilt measures 62" x 74", and is perfect for the novice quilter. 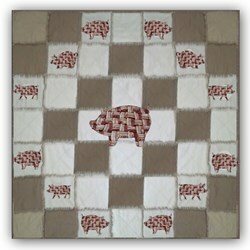 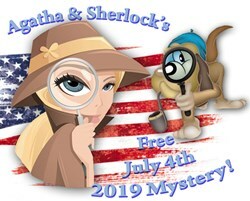 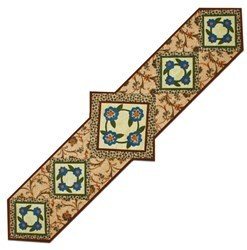 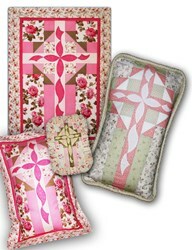 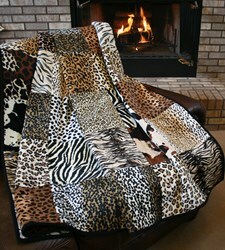 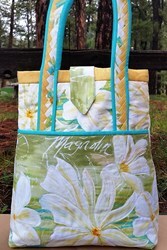 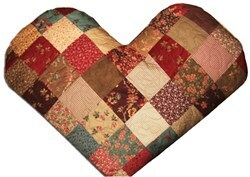 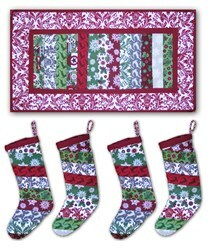 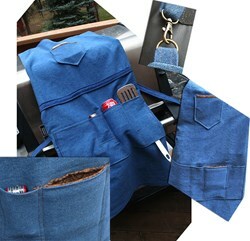 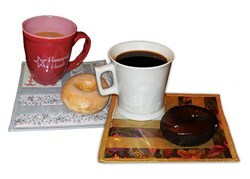 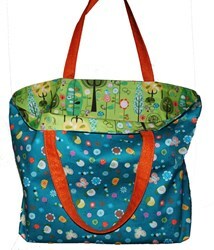 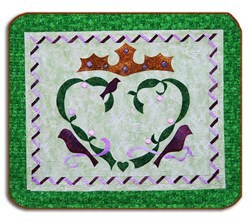 The pattern will be available for immediate download once you check out.